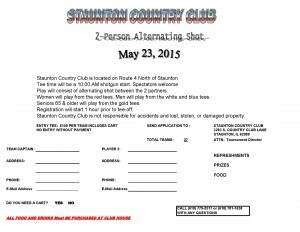 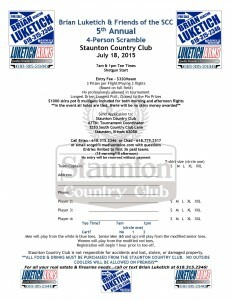 Staunton Country Club News and Events | Come home to your club! 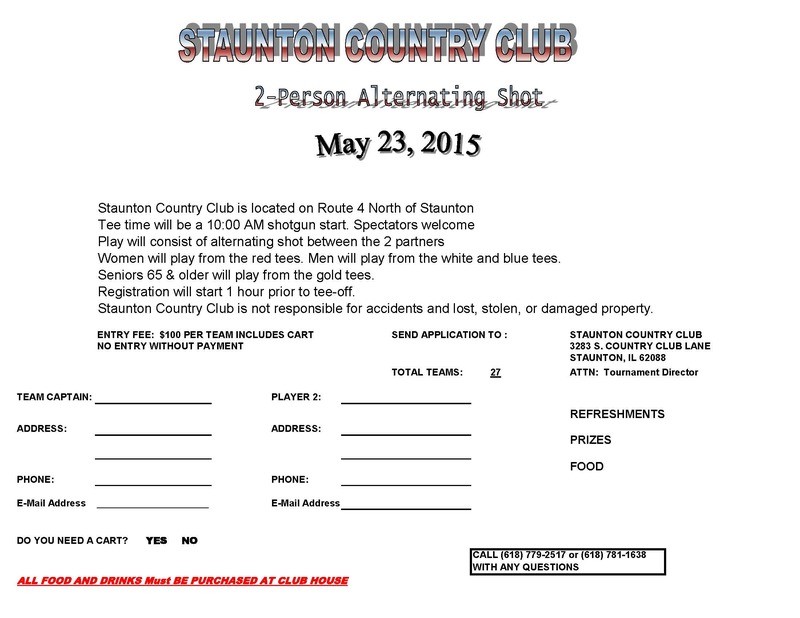 Tickets are now available for the Steak Night and band to be held on Saturday, March 21st. 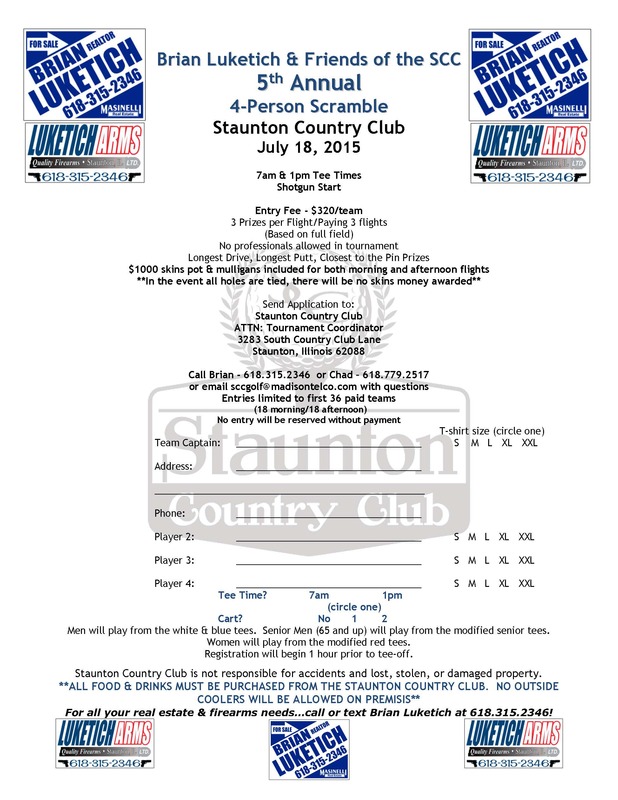 Those can be purchased at the clubhouse or by contacting Barb Bishop or Joe Hemphill.